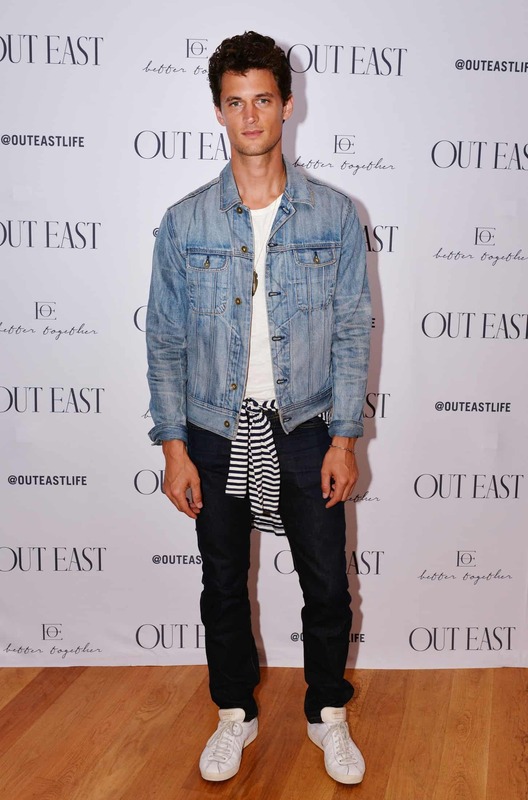 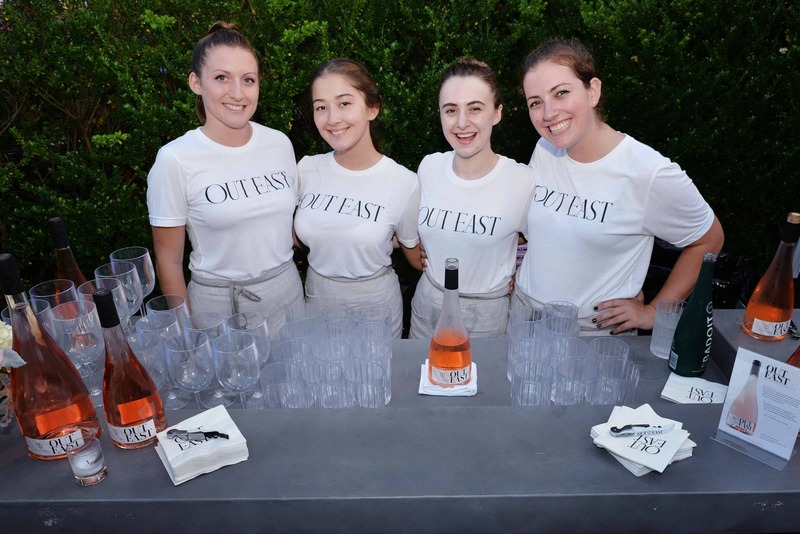 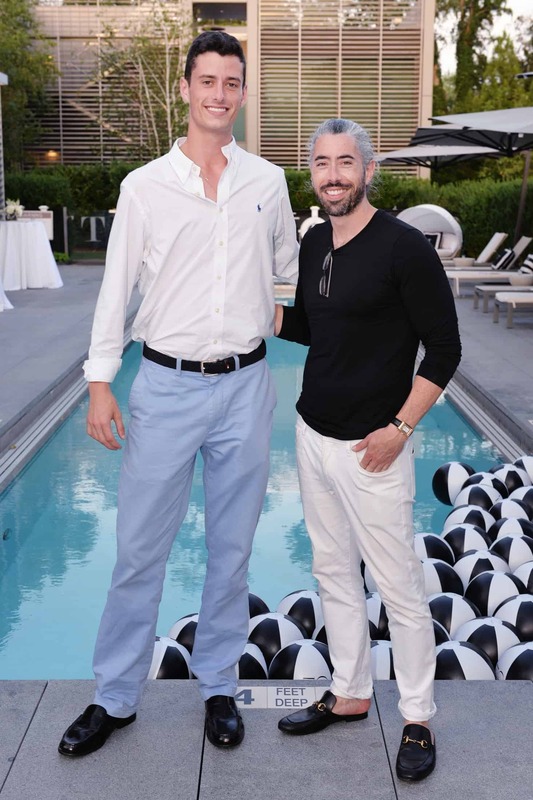 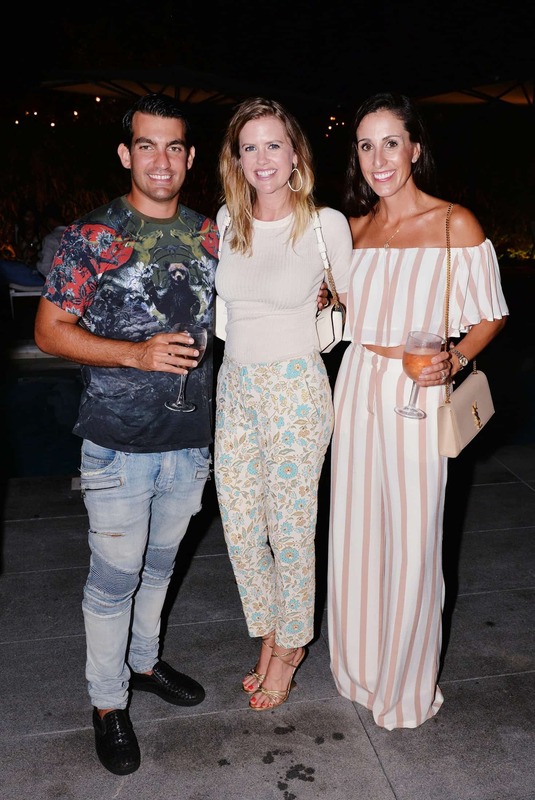 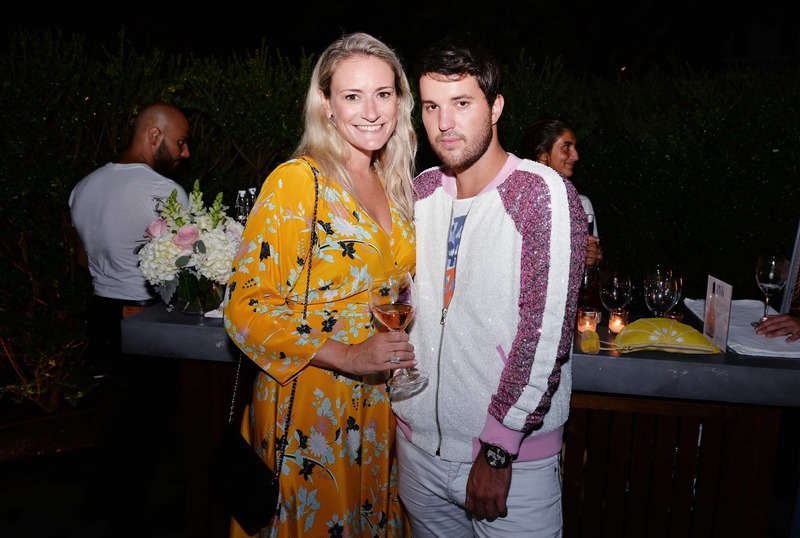 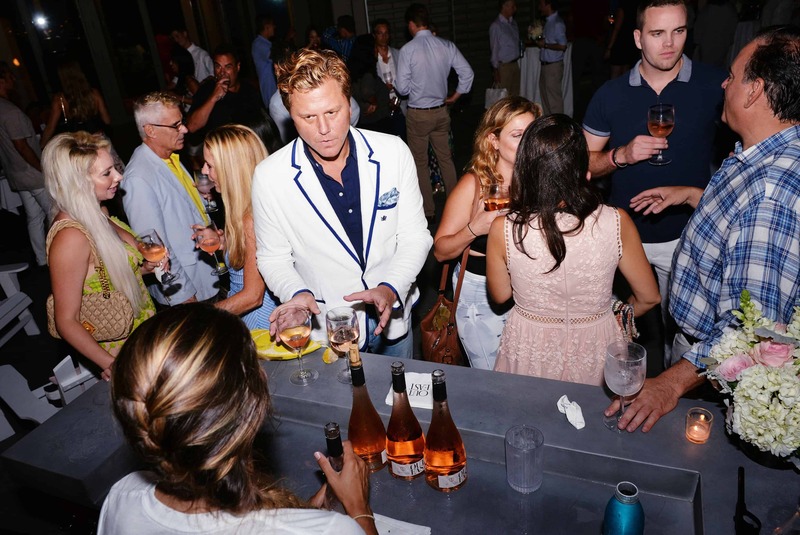 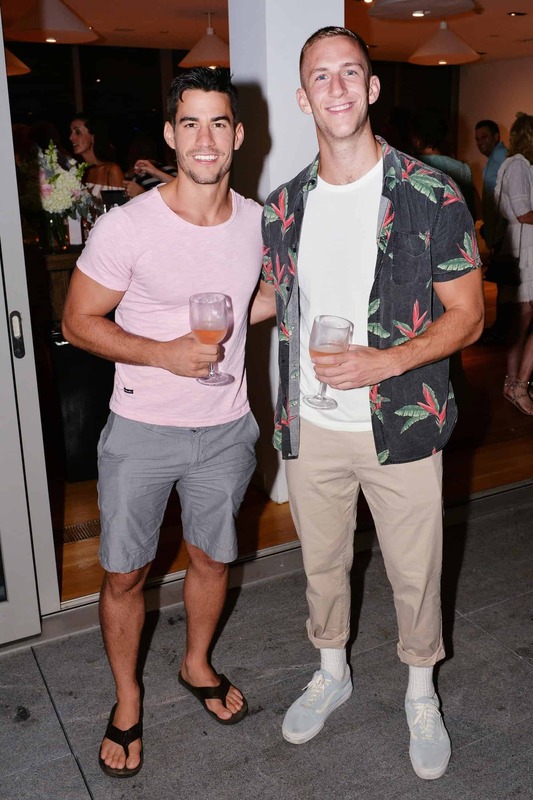 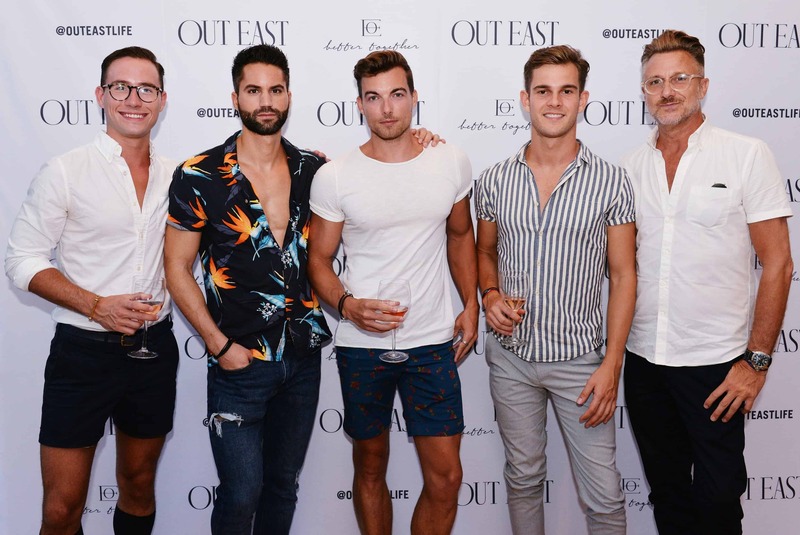 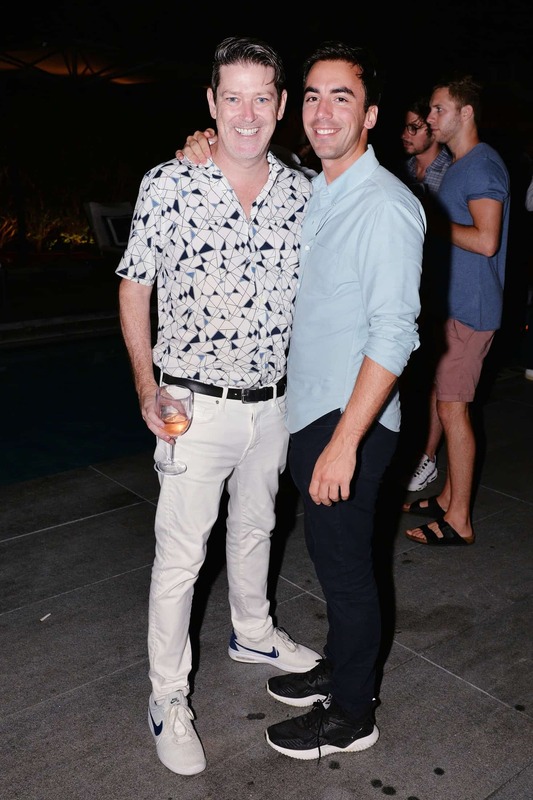 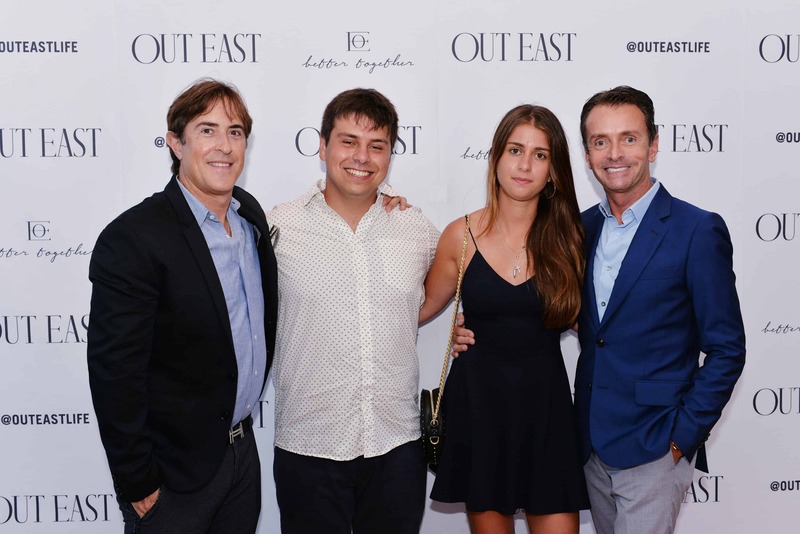 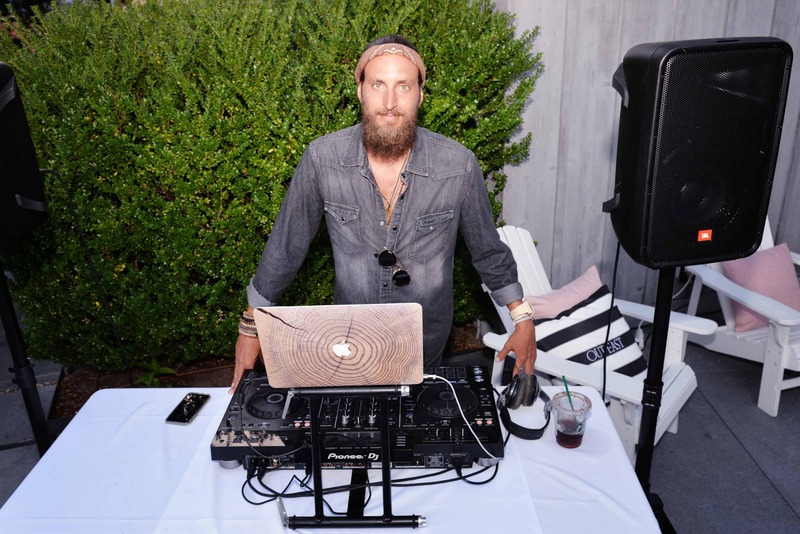 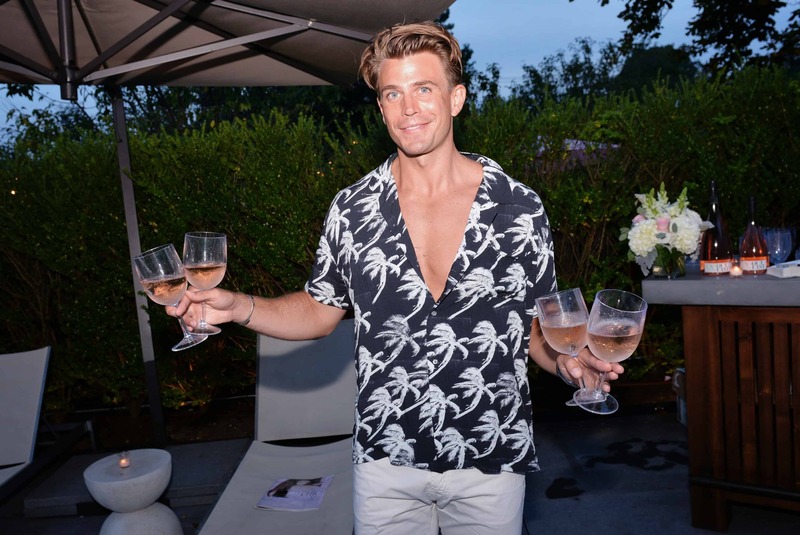 On Friday night, The Daily Summer and Out East toasted some of the Hamptons’ most stylish scenesters at Topping Rose House in Bridgehampton. 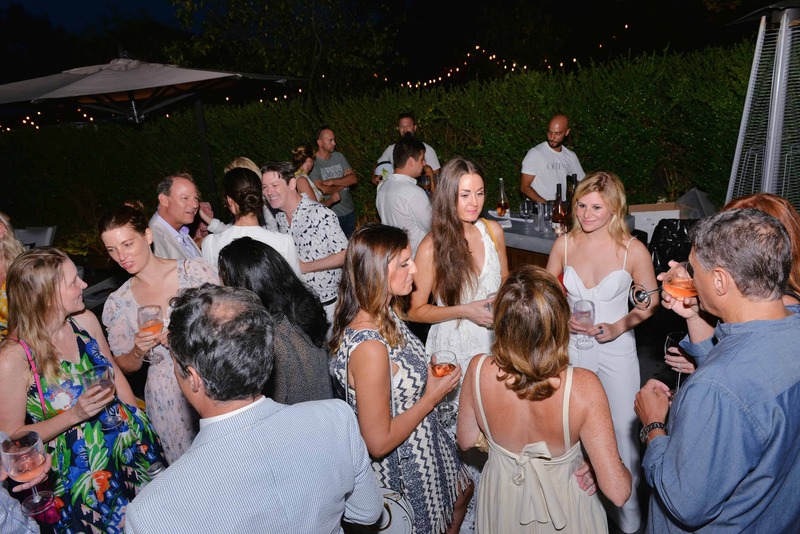 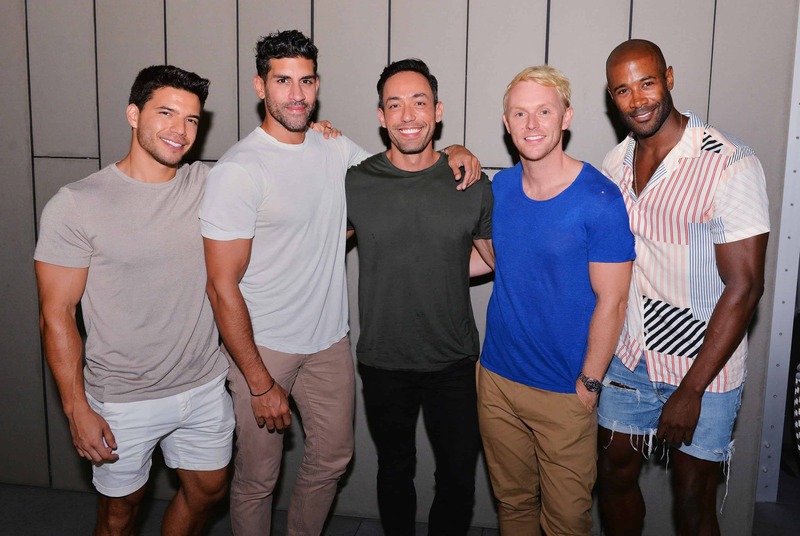 Guests hung out poolside, sipping Out East and enjoying passed hors d’oeuvres, while DJ Adam Lipson provided the night’s soundtrack. 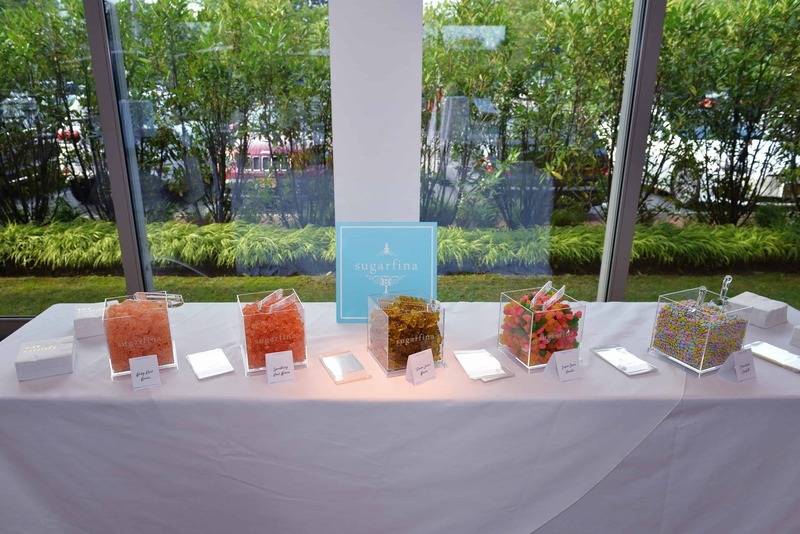 The party included a special candy bar courtesy of Sugarfina and a unique Motus Booth activation utilizing the custom Out East rosé “flower” wall. 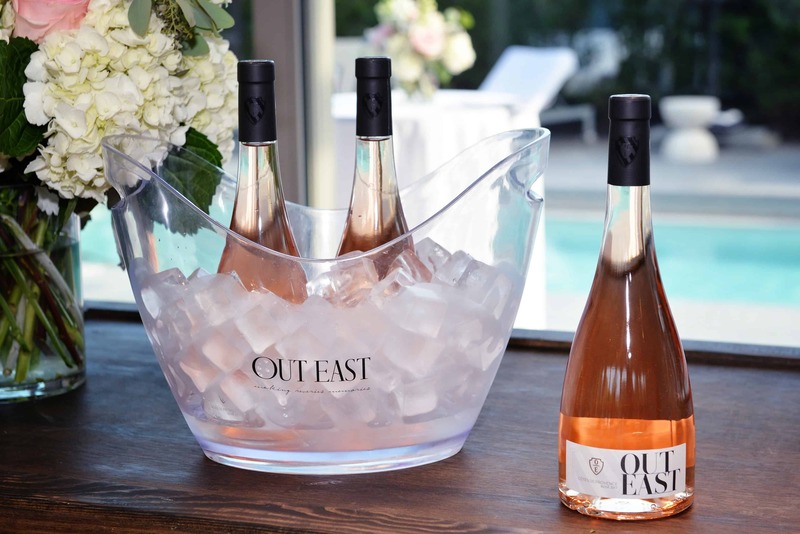 Out East launched earlier this year with a vibrant and crisp Côtes de Provence rosé produced and bottled in picturesque Monfort-sur-Argens, France. 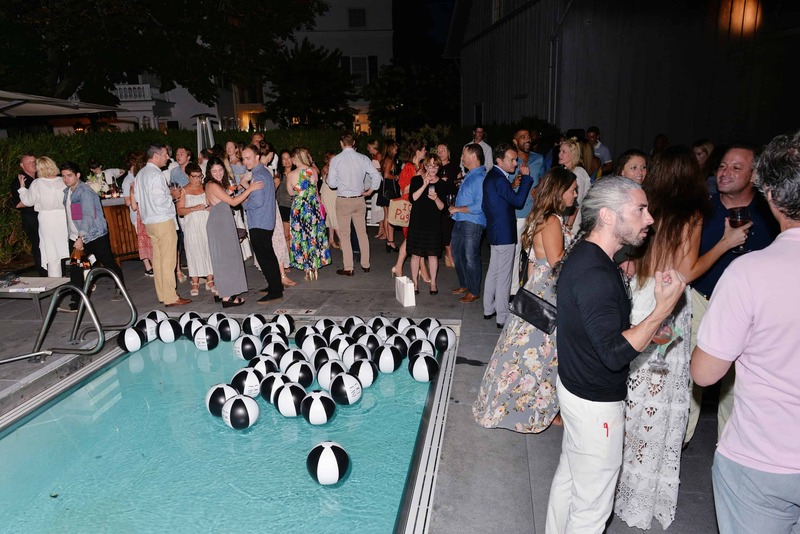 Notable attendees included Oscar de la Renta’s Fernando Garcia, Garrett Neff, Mariah Strongin, Rosanna Scotto, Stephanie Nass, Gretchen Maull Berger, Andrew Warren, Jackson Krecioch, Fern Mallis, Holly Ringer, Andrea Catsimatidis, Kimberly Guilfoyle, David Greenberg, Malcolm Carfrae, John Wattiker, Courtney Daniels, and The Daily Summer‘s Brandusa Niro — all of whom walked away with gift bags full of goodies provided by John Frieda, Supergoop, Maybelline, and, of course, Out East. 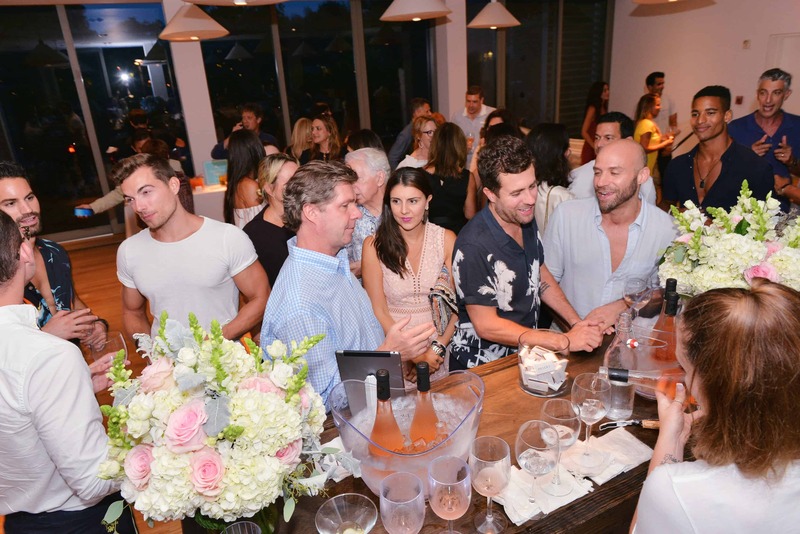 Check out all the chic party pics below.